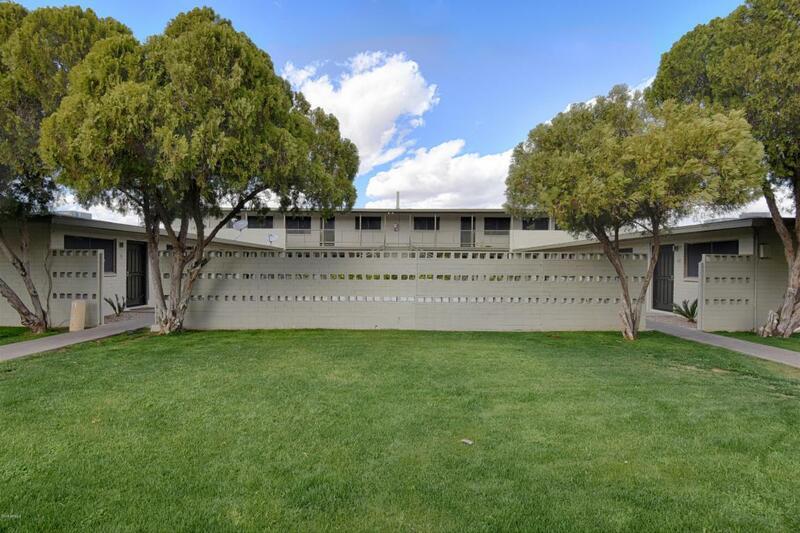 Prime Opportunity in Biltmore Corridor. 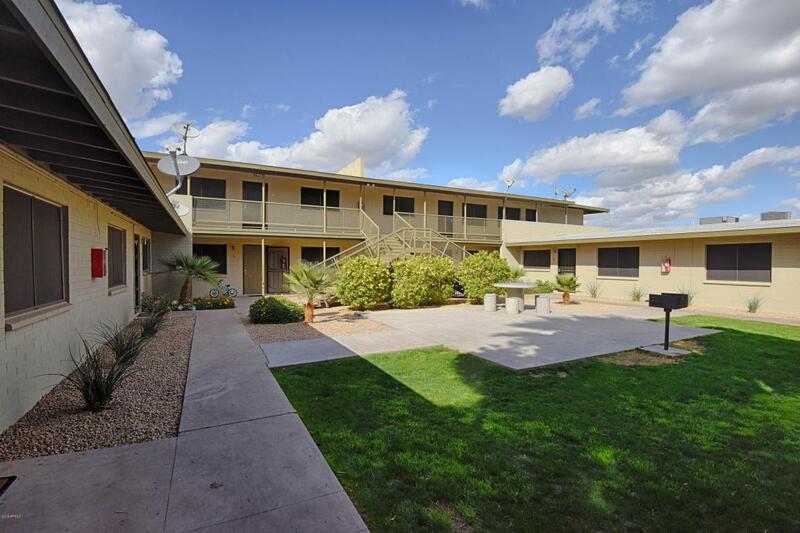 12-unit garden-style apartment complex located in great east Phoenix neighborhood. 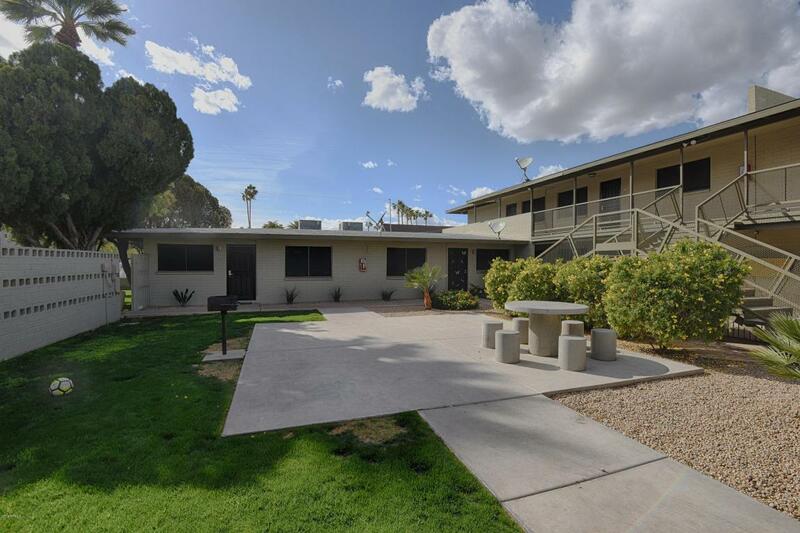 Ten out of twelve units completely remodeled with new kitchens and baths. This centrally located complex is ideal to add to your portfolio. Block construction with pitched composition shingle roofs and individually metered for electricity. Additional income from leased laundry and Rubs being implemented as leases expire. There is also still room to increase rents. Minutes to shopping & dining at Biltmore Fashion Park, Town and Country Mall and so much more. 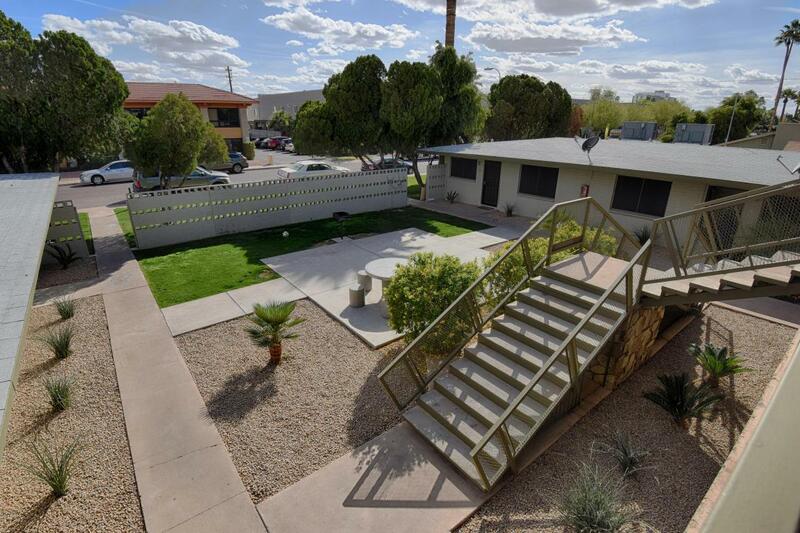 Easy access to the 51 Freeway, downtown Phoenix, bus transportation and employment. Brand new townhouses across the street selling $340-375K. Do not walk property or talk to tenants. Inspection with accepted offer.